We understand that treatment of your eye condition can be expensive and is not always fully covered by your insurance. You may have a large deductible, an insurance plan with a co-insurance amount or perhaps a plan with both. 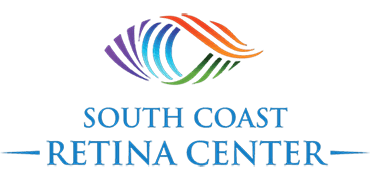 At South Coast Retina Center, we would like to increase your access to all treatment options. Therefore, we actively strive to enroll all of our patients with an anticipated remaining balance (after their insurance has paid) into a copay assistance program. These programs have been funded by various sources, including pharmaceutical companies, in order to allow all patients to receive treatment without financial burden. This is not charity. Some programs have maximum earning levels, but most programs do not and promote patients in even the highest earning tiers to participate. 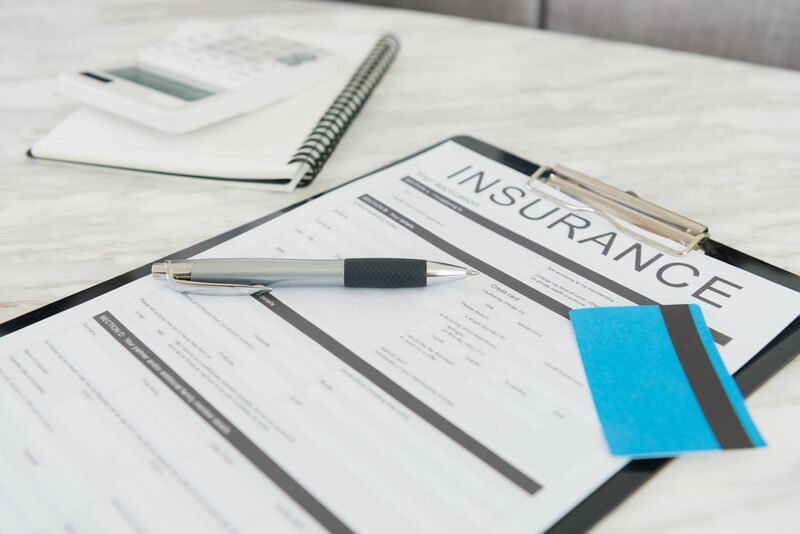 Within our practice, we firmly believe that there are very few reasons that any of our patients should receive a bill for their pharmaceutical treatments. *Please note: The foundations are only able to assist with payment on the pharmaceutical drug. They are unable to cover any other medical expenses such as office visits, diagnostic testing or drug administration. If you have been diagnosed with one of the conditions listed below, you may be eligible for programs that will pay for the amount of your drug treatment that your insurance does not cover. Our staff is highly educated in the enrollment process for these various programs and is more than happy to assist you in this process. In most cases, a signature of authorization is all that you will need to provide. We will be able to obtain your coverage in a matter of minutes. Please click on your diagnosis, select your insurance type and then the drug regimen that best fits your treatment to learn more about copay assistance options.